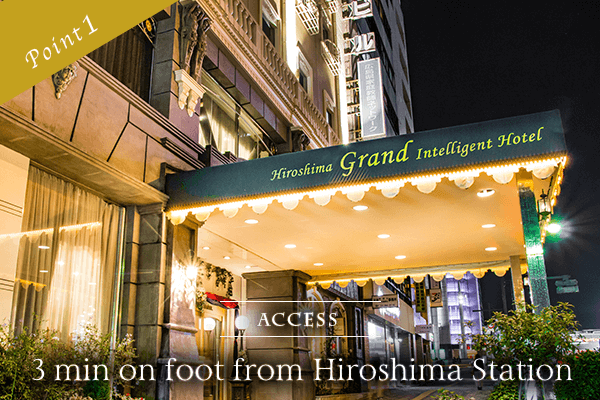 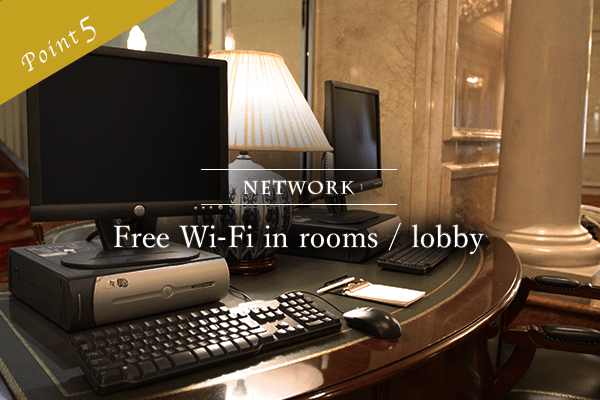 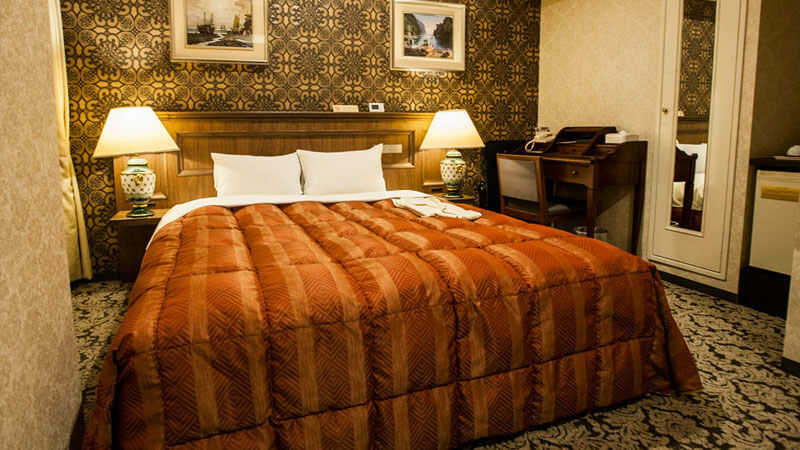 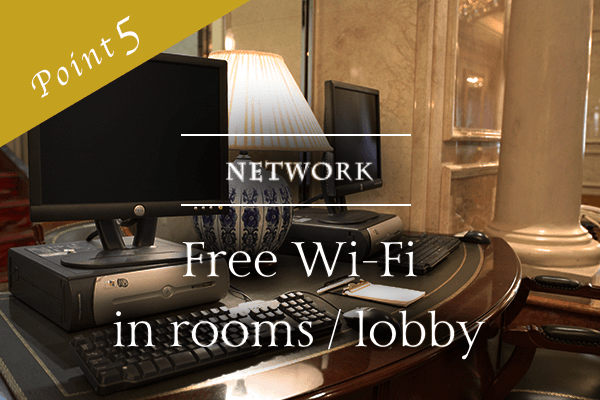 Hiroshima Grand Intelligent Hotel | 3 min walk from Hiroshima Sta. 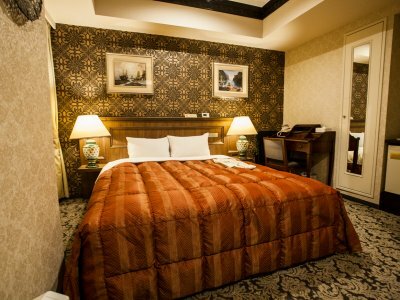 The guest room you can forget your daily life. 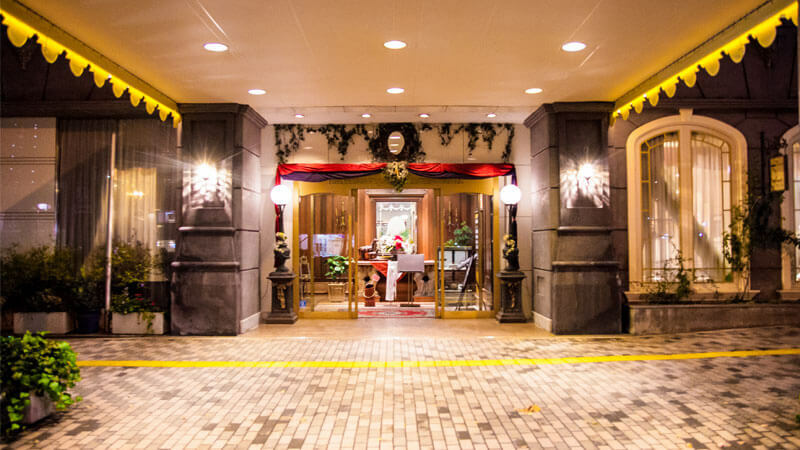 Hiroshima Grand Intelligent Hotel is 3 minutes on foot from Hiroshima Station. 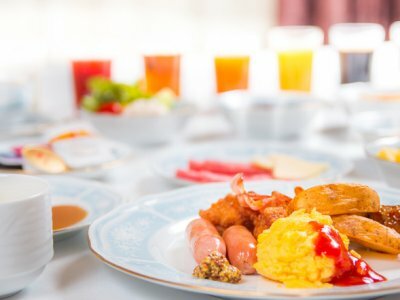 Please enjoy the time to relax while enjoying the prospects in front of the evolving Hiroshima station. 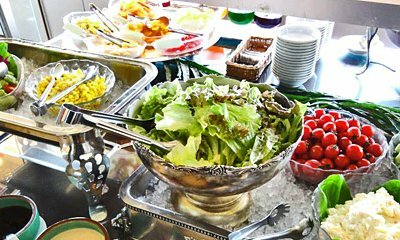 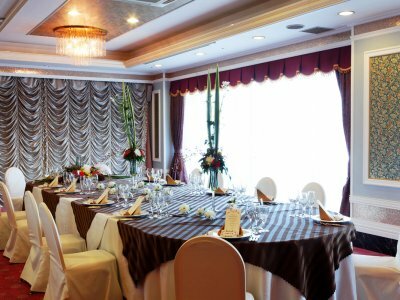 Not only for your stay but also for various meals, meals, banquets, conferences, wedding ceremonies etc. 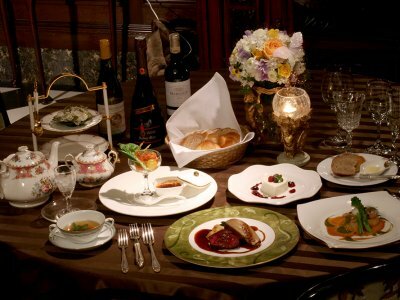 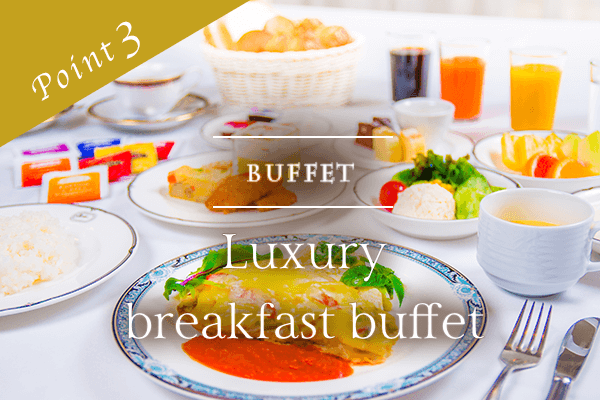 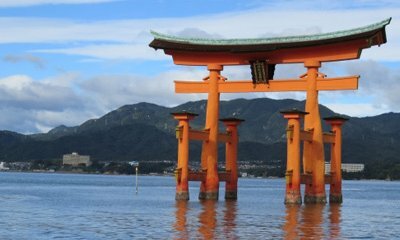 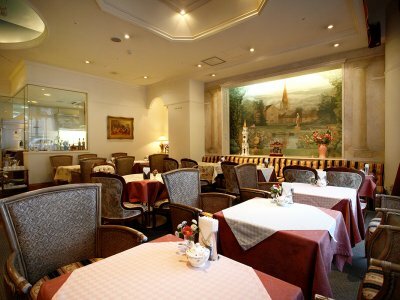 At Hiroshima Grand Intelligent Hotel, there are three restaurant with different personality, Belve, Amati, and Itsukushima. 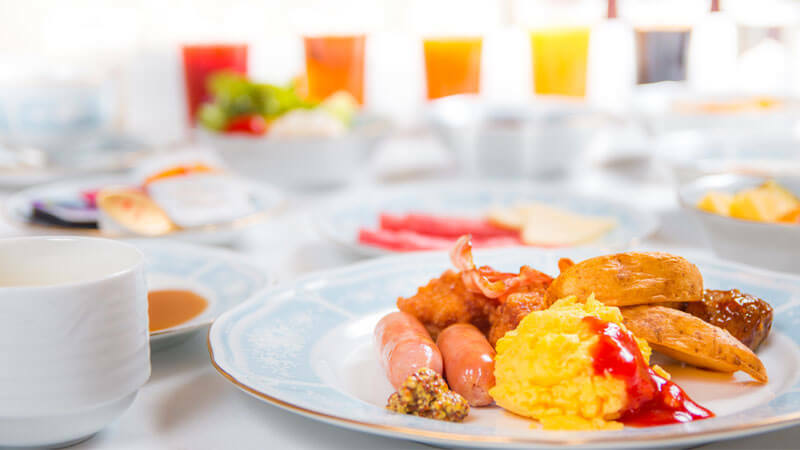 14th floor sky restaurant Belve where you can enjoy french cuisine, "1st Floor Lobby Lounge Amati" for relaxing time to forget the crowds of the city, "Itsukushima" where you can enjoy authentic Japanese cuisine with full reservation. 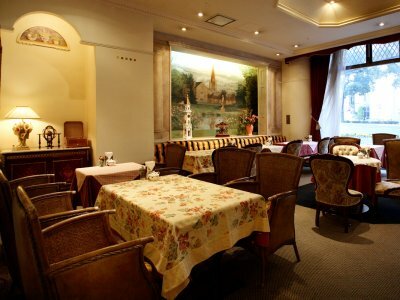 Just a 3-minute walk from Hiroshima Station, which is easy to gather, please spend a pleasant dining experience. 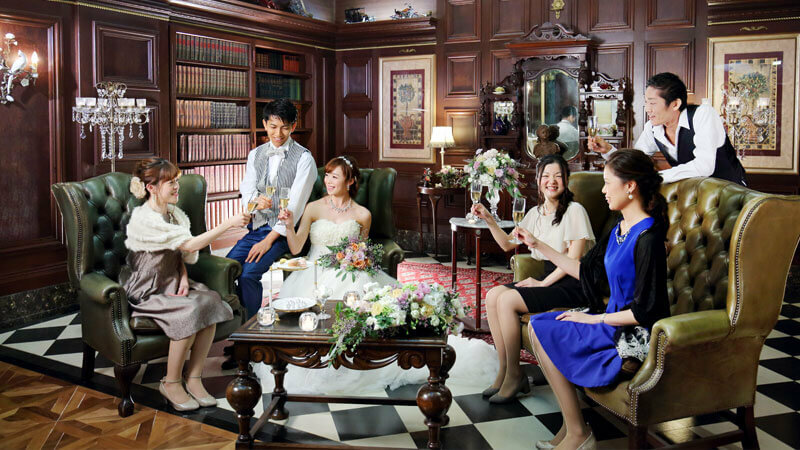 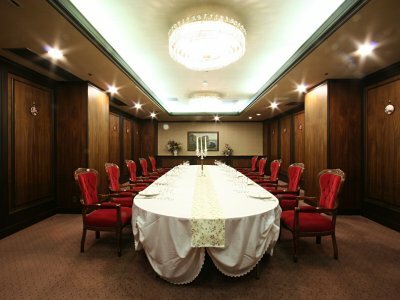 There are 5 banquet halls in Hiroshima Grand Intelligent Hotel. 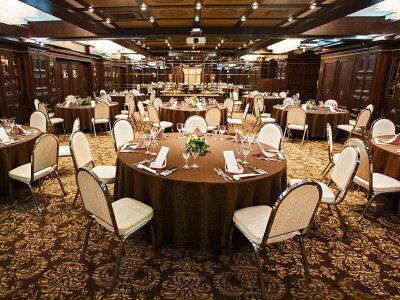 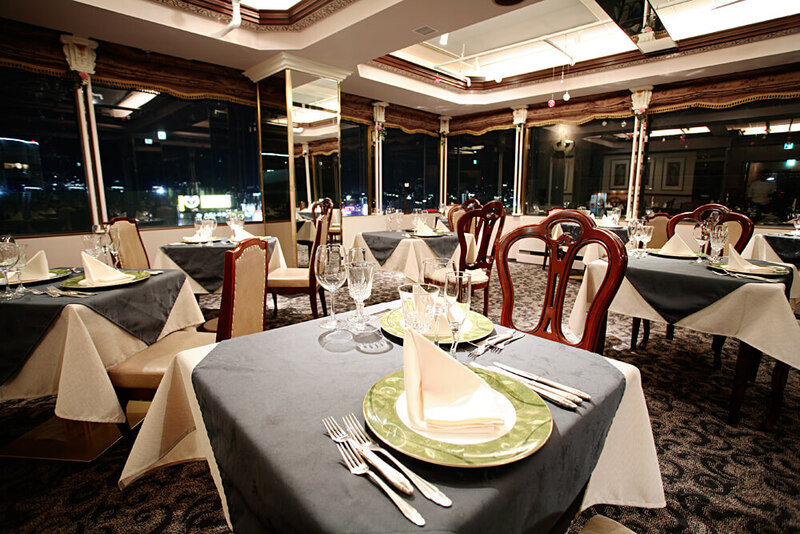 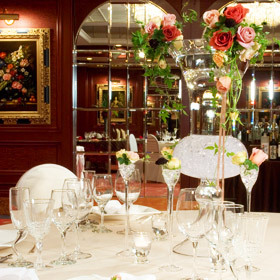 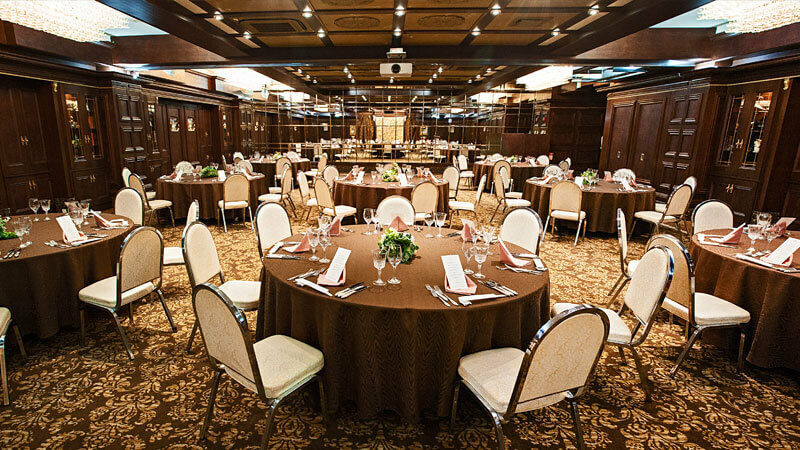 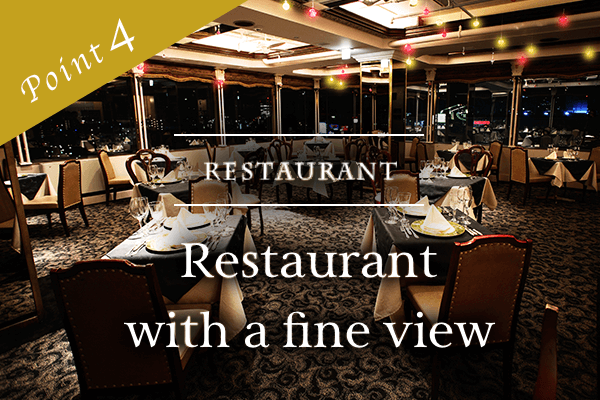 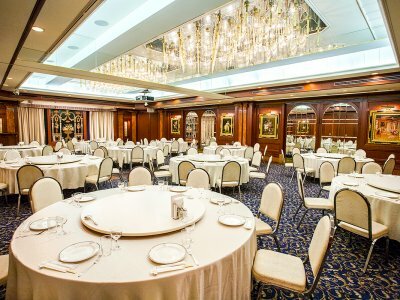 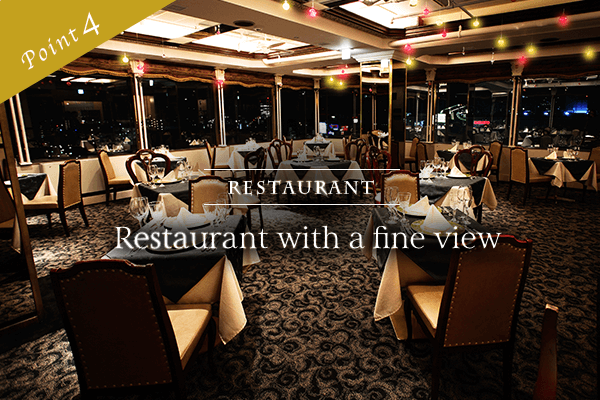 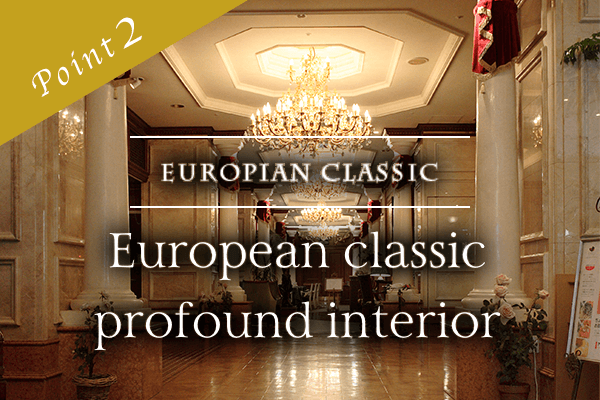 We will raise the rank of the your banquet / meeting with a gorgeous European classic interior. 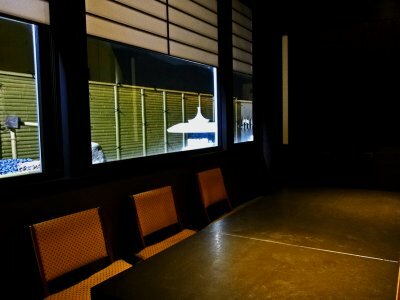 In addition to small venues for small groups, the restaurant "Itsukushima" can also be used as a meeting place. 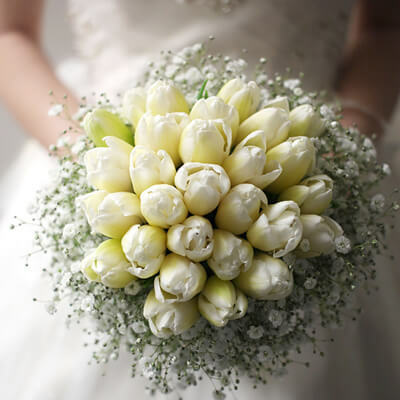 With high quality and heartfelt hospitality, we will produce the best day on the day. 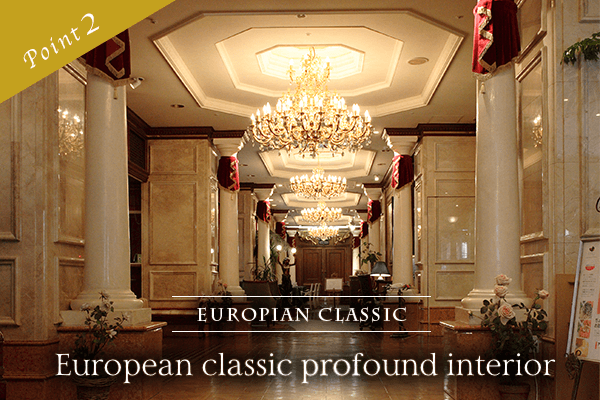 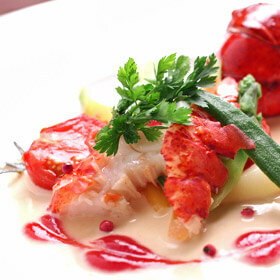 We will serve you with the refined service of the hotel staff and the finest chefs of the top chefs. 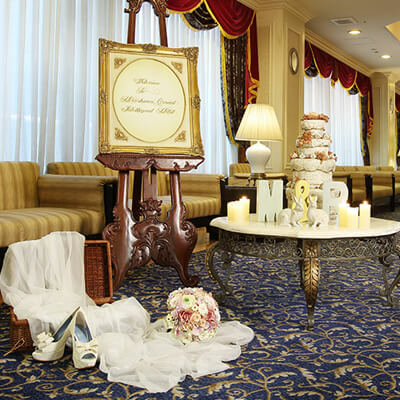 Wedding fairs are also held from time to time, so please feel free to contact us. 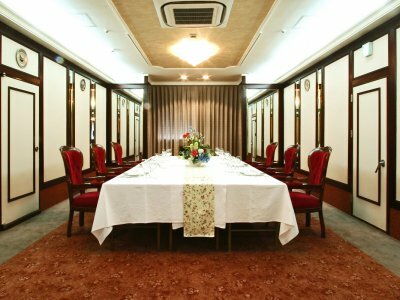 Hiroshima Grand Intelligent Hotel is a 3-minute walk from Hiroshima Station and is easily accessible for both sightseeing and business. 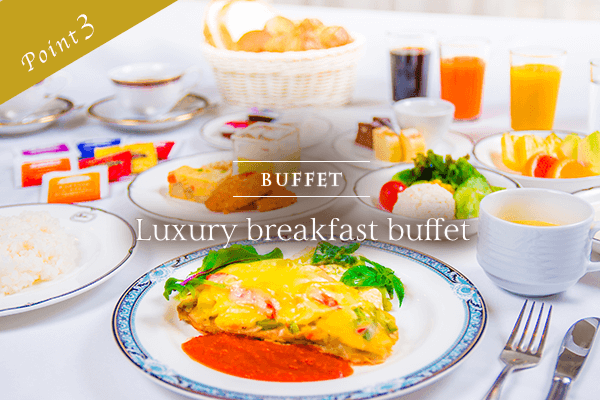 © 2019 Hiroshima Intelligent Hotels.